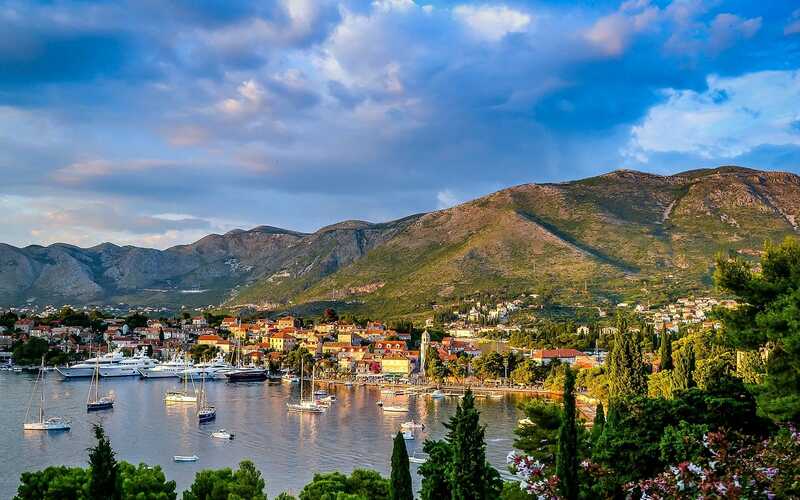 Montenegro’s real estate is one of the country’s most attractive features. From beachside villas on sunny coastlines to lodges up in brooding mountains, there is a property in Montenegro for everyone! To make matters even better, Montenegro’s favorable tax system also applies to real estate. That means that land-transfer, property and capital gains taxes are lower than they are in most parts of the world. All that said, there are a few points to watch out for. Contracts are written in Montenegrin and urban planning is only just catching up to the rest of the world. You’ll need to set a plan and seek out trustworthy advice. Much of the best real estate in Montenegro is still for sale. Here’s how to approach finding your dream home and the practical things you need to consider before falling in love. Buy a House or Have One Built? What Are Montenegro’s Rules on Real Estate Taxes? Does Montenegro have property taxes? How is Rental Income Taxed in Montenegro? 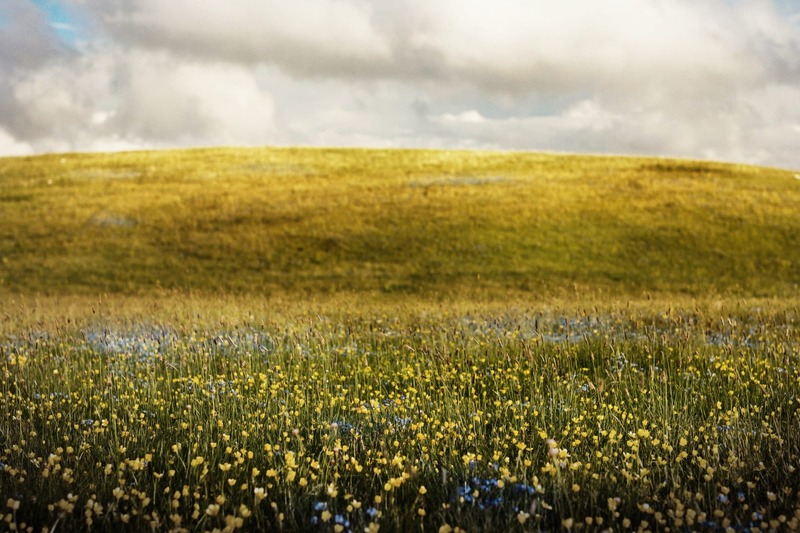 How is Property Taxed in Montenegro if it’s Part of an Inheritance or Gift? Is Montenegro Real Estate a Solid Investment? Decide on where you want to live first. Montenegro’s coastal real estate is usually listed separately from homes in Podgorica. Especially if you’re targetting luxury real estate in Montenegro it makes sense to work with a well-review real estate agent. Some of the best property for sale in Montenegro will be sold quietly. To some extent, foreigners are still seen as an easy mark in Montenegro. Getting a good price is another reason why it is imperative to work with a real estate agent you trust. Montenegro’s coastal real estate varies, quite drastically, from the yacht set in Tivat to much quieter areas outside of the Bay of Kotor. Montenegro has a very straightforward system of property laws for real estate. There are no restrictions on foreigners buying real estate except that they must establish a company before buying vacant land. 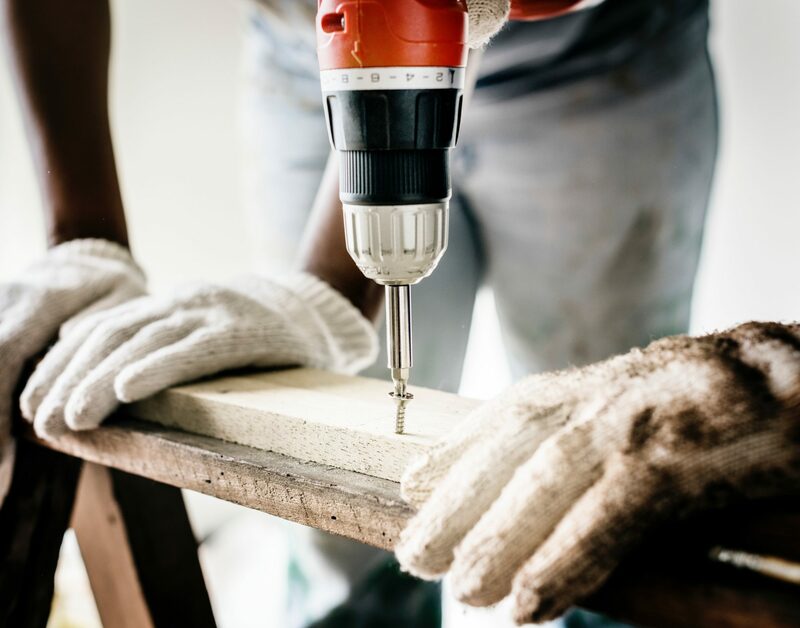 That caveat is something to keep in mind if you plan to buy to build, but there is a straightforward process for eventually transferring the improved property to an individual. 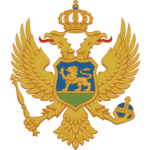 Keep in mind that all administrative functions are conducted in Montenegrin and you will have to have supported documents translated by a certified translator. Especially in Montenegro’s coastal real estate market, you may find yourself transacting with another person who doesn’t speak your language or Montenegrin. Here again, competent translation and trustworthy legal advice are essential. Montenegro offers a total of 13 acceptable reasons for gaining a temporary residence permit. But the two most popular are having a full-time job and buying a home. With unemployment near 20% the labor market is very tight so most foreigners opt to start their company. If you don’t plan to actively generate revenue with the company but want to pay yourself from your savings, that’s fine. You’ll have to make yourself an executive director. But the company route usually comes with carrying costs over €50-100/month because you’ll have to pay an accountant and possibly a lawyer. So, if residency is your goal, the monthly costs of home ownership usually work out to be cheaper than renting and starting a company. The only issue with this plan is that, as discussed below in the buy or build section, construction quality is sometimes not up to standard. If you do choose to build your own home, you may have to wait for your temporary residence permit. Some of the best luxury real estate in Montenegro is still for sale and much of it has not been developed yet. If a temporary residence permit isn’t enough for you and you want a Montenegrin passport in less than a year there is a solution. 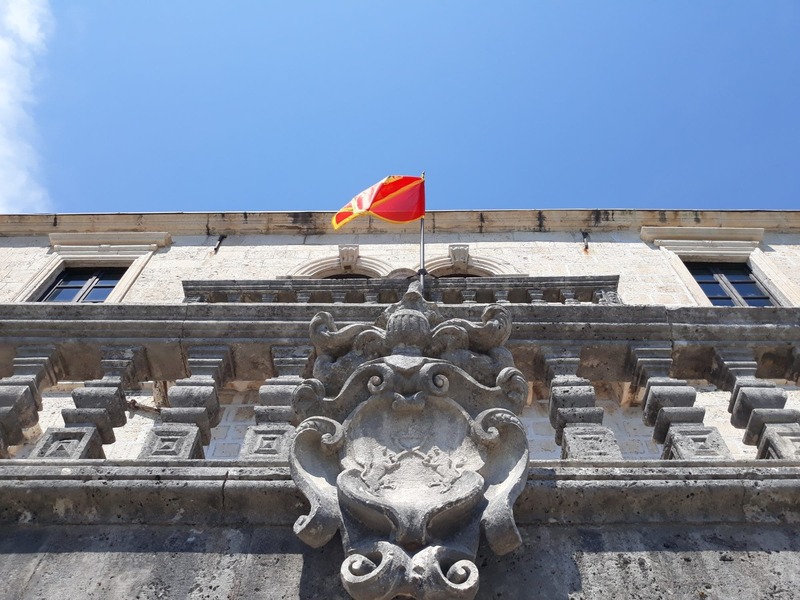 Montenegro’s government recently instituted a citizenship-by-investment scheme that encourages a contribution to Montenegro’s real estate investment funds. 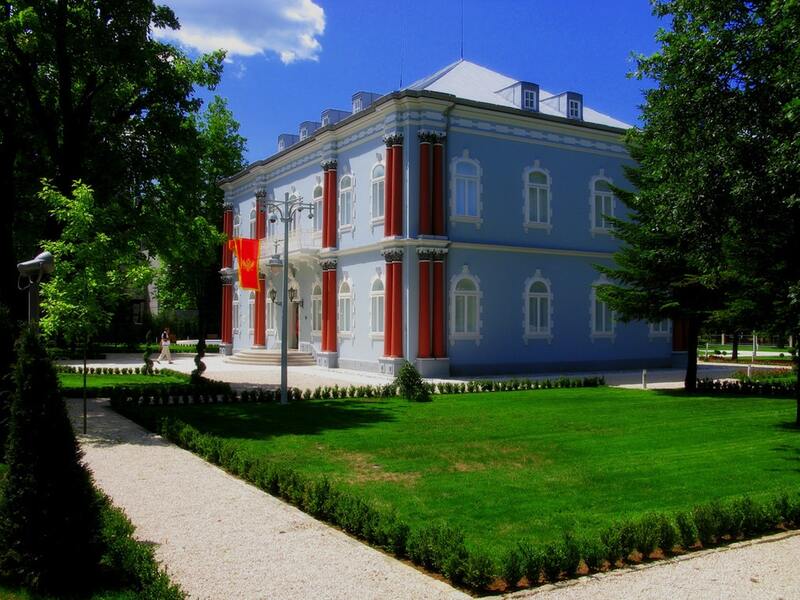 The guide on Montenegrin citizenship has more details on the program. The relevant item for our discussion here is that buying your own home does not qualify as the investment. Note: for more on investing in Montenergo, see this guide. In the past thirty years, the land that is now Montenegro has belonged to three different countries. And, as Yugoslavia split violently apart, the ensuing wars and ethnic strife meant a great many people left their homes under abnormal conditions. Property laws in Montenegro are straightforward and continuing to evolve towards modern standards. The greatest legal challenge for buyers of property in Montenegro is establishing clear title. Perhaps because of that, or just because of all the administrative upheaval, it can be very difficult to be certain of clear title. In other words, compared to other countries, you need to be very certain that the person selling you property has the legal right to do so. For that reason, it definitely makes sense to work with a highly recommended real estate agent and real estate lawyer when you’re looking for your dream property in Montenegro. The idea of selling mortgages to foreigners is a relatively new one in Montenegro. 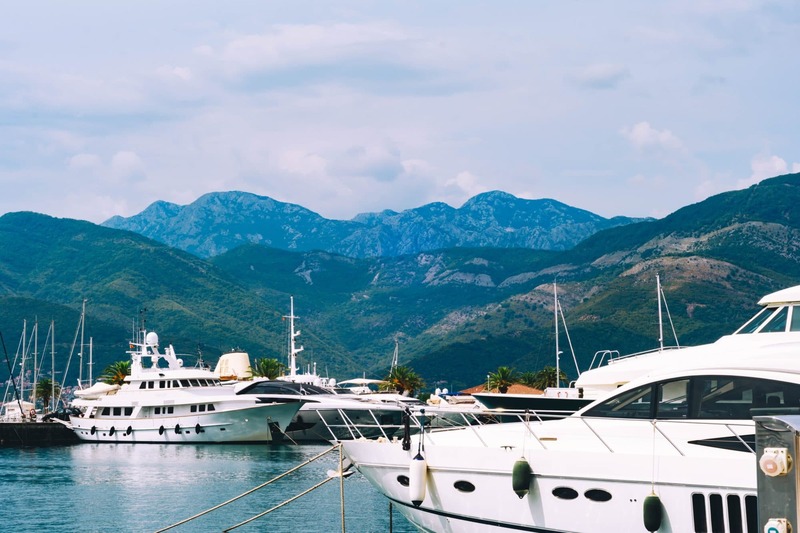 Because luxury real estate is so important to economic development, many Montenegrin banks have recently expanded their offerings to include these loans. Generally, only the larger, multinational banks with Montenegrin branches want to participate in this segment of the market. There is fairly wide variation in the terms available. Loan terms can run up to 25 years, but many banks will only offer 20-year (or even only 10-year) mortgages. Montenegrin banks don’t usually want to write loans for more than 50% of a property’s value or €300,000, whichever is lower. Private mortgage (and often also home) insurance is mandatory — Montenegro does not have a national mortgage insurer. Most banks will charge 1-2% of the loan amount as a processing fee. Before you find your dream property in Montenegro you might want to consider whether it makes sense to build from scratch or buy an existing home. The Montenegrin economy has done a great job of modernizing but construction standards, especially for older buildings are not necessarily what we’d expect in North America or Western Europe. Concerns range from identified instances of corruption in urban planning to houses with inadequate insulation for colder winter months. It can easily be cheaper. You want to take a hands-on approach to ensuring it meets your own quality standards. Particular design elements are important to you. Once you’ve committed to having your own home built from scratch it is essential to find a builder that you can trust. Many people find one through a direct referral offline or via an online expat forum. Either way, the best builders are in high demand so you may have to wait several months before they can start on your project. A good number of Montenegro’s property sales go to builders of custom homes who want to set the exact specifications for their house. To help streamline the process (and perhaps to battle corruption) Montenegro has recently implemented a new planning process for land usage. They’ve also done away with construction and usage permits. See below for information on how VAT is applied to new homes. Also, consider that nonresidents have to buy vacant land through a company. If you then want to transfer to yourself, you’ll be liable for a transfer tax. Montenegro is generally known for its very favorable tax system. At just 9%, the personal and corporate tax rates are some of the lowest in the world. Montenegro’s real estate taxes are just as attractive as the country’s income taxes. Taxes on capital gains, transfer and property are all relatively low. Montenegro property sales are liable for a 3% transfer tax on immovable property. Capital gains on real estate sales in Montenegro are taxed at the usual 9%. If a property sale involves transfer from a nonresident to a resident, a 9% withholding tax is levied on the sale price. Your company can only offset capital gains (for the purpose of tax liability) with capital losses. The first time they’re sold, buildings have a 21% VAT applied to their value. After that, the usual 3% transfer tax applies to their value. Property taxes in Montenegro are levied at the municipal level. Also, note that acquisition and improvement costs can be deduced from capital gains when it comes time to pay taxes on real estate sales in Montenegro. Property taxes are levied by the municipal government in Montenegro and determined based on a market-value assessment. They range between 0.25% – 1% of value per year. The market-value assessment means that the property tax on Montenegro’s coastal real estate has gone up significantly over the past 10 years. Maybe you have your eye on a piece of luxury real estate in Montenegro and think renting it out, some of the time, will be the key to make it work. Or maybe you want to come and go and make some rental income. Either way, the income you make from rent is taxable at the usual 9% rate. Note that you can either deduct a 40% from gross income or itemize your actual rental expenses to come up with your net liable rental income. Obviously there’s more to renting your property than just calculating the taxes. You may want to find a trustworthy property manager if you’re going to become a landlord in Montenegro. Generally, the inheritance tax in Montenegro is 3%. But if you leave your property to a first-degree relative (your parent, spouse or child) they are exempt from paying this tax. Gifts of immovable property are also subject to the 3% rate. The same first-degree relatives are exempt from the gift tax if they agree to a lifelong contract of care. These laws also consider second-degree relatives exempt if they have lived in the same house with you for a set period of time. Protecting your investment in real estate is a smart thing to do. That applies especially if you plan to leave your home in the care of tenants for part (or all) of the year. Home insurance is a burgeoning market in Montenegro and many companies are eager to participate. Property insurance rates run about €1 per square meter, per year for homes that are consistently occupied and 50% more for seasonal or occasional properties. Generally, yes. 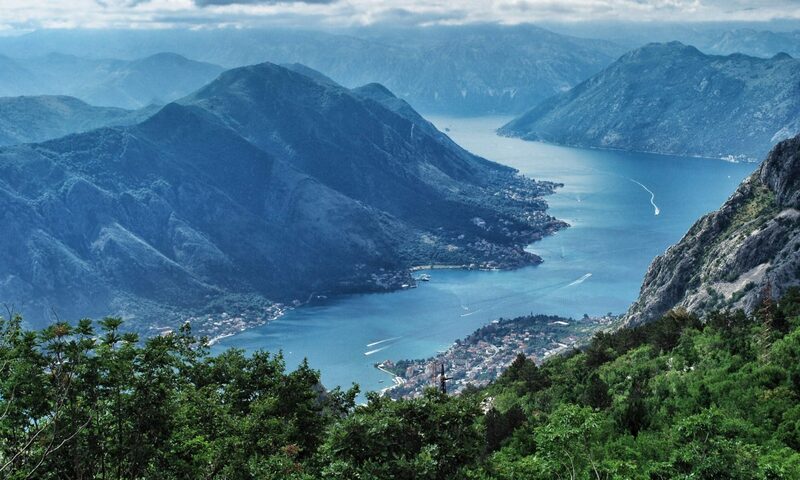 It’s clear that Montenegro has a stable status as one of the most attractive vacation spots in the Balkans. That means a steady stream of people falling in love with building a home here. The government is also keen on the modernization that will lead to EU membership and is doing their best to have investment spread evenly across the country. Experience with the Global Financial Crisis and the recent cooling of demand from Russia after Montenegro joined NATO is illustrative. The price of luxury real estate in Montenegro is vulnerable to price shocks. There really isn’t much demand, at the top end of the real estate market, from locals. Are you keen on the idea of residency in Montenegro? If so buying (or building) a home is a fast-track route. Can you stomach the idea of waiting a few years to put your Montenegro property up for sale if prices drop? That could happen for unpredictable geopolitical reasons. Are you sold on the life that coastal real estate in Montenegro, surrounded by historic buildings, can deliver? Few places have the same for the price you can get it at in Montenegro. If you’ve answered ‘yes’ to any or all of the above questions, get in touch. I’ll walk you through the next steps to investing in Montenegrin real estate. We're here to explain a little about the life you can lead by moving to Montenegro. Whether you need to know about the process of starting a business, where to send your kids to school or how cold it is during Winter, we have you covered.